Many infertile men get extremely poor quality treatment, and this is because most IVF specialists have no idea how to treat them. 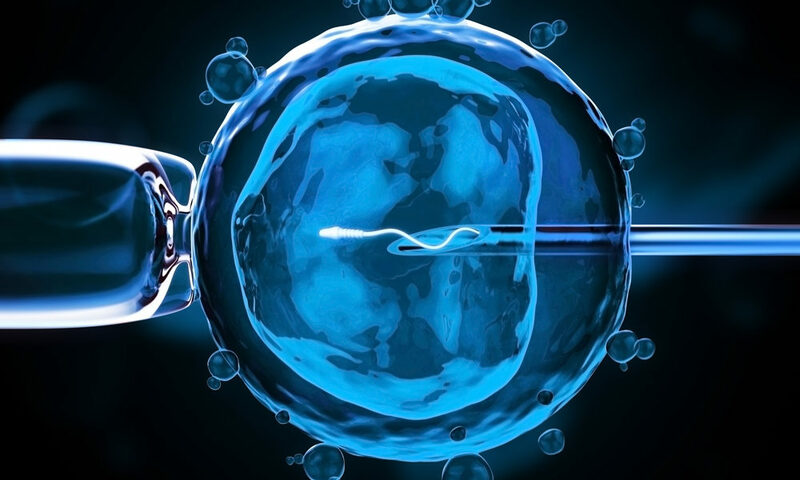 This is why there is so much confusion as to whether the right treatment for the man with a low sperm count is IUI, IVF or ICSI - and the tragedy is that often doctors are as confused as patients. For one thing, most gynecologists aren't able to interpret a sperm test report properly; and to make matters worse, the quality control in sperm testing laboratories is pretty abysmal. Many labs still don’t even know that a normal sperm count is more than 15 million – and they still print the normal range as being between 60 to 120 million per ml. This obviously confuses a lot of patients , and many gynecologists start “treating” men with a completely normal sperm count of 20 million per ml with medicines, because they label them as being infertile ! Even worse, lots of men with low sperm counts or poor motility are treated with IUI. They're told, " We'll wash your sperm, and after cleaning and concentrating them, we will put them directly into the uterus , so they'll be able to reach and fertilise the egg more easily." This just doesn't work, simply because these are functionally incompetent sperms. The fact that they're not motile means sperm production is defective, and that even the ones which are motile may not work properly. No amount of “ scrubbing and processing “ them is going to make them able to fertilize the egg, which is why the pregnancy rates for IUI for men with low sperm counts is extremely poor. However, because gynecologists can’t offer IVF, they're quite happy to at least do an IUI for their patients – after all, isn’t something better than nothing ? And you never know when they’ll hit the jackpot. Some have good intentions, and because they know that the pregnancy rate in many IVF clinics is very poor, they justify this by claiming that this will save the patient a lot of money, because they won’t have to do IVF and waste a far larger sum on money ! The tragedy is that a lot of patients end up wasting a lot of their time and energy on doing useless IUI cycles . They go from one gynecologist to another, who mindlessly repeat the same treatment again and again. Patients get fed up, and lose confidence in all doctors, which is why they refuse to explore any further options such as ICSI, even if these are highly likely to work for them. The same problem applies with the confusion between IVF and ICSI as well. While IVF is fine for men with a good sperm count, it’s too risky to do this for men with a low sperm count or poor motility, because the functional capacity of the sperm to fertilise the egg on its own is doubtful. However, because many clinics don’t have the expertise to do ICSI well, then try IVF on these patients, and when the IVF cycle fails, they add insult to injury by telling the patient to use donor sperm , rather than referring them to a reliable IVF clinic which can do ICSI properly !